Reliable & Executive Taxi Service in Marlow. Local. 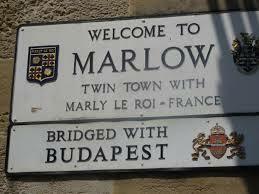 Marlow Based. Airport Transfers. Reliable and comfortable. Services: Taxi Service in Marlow, Executive Cars.